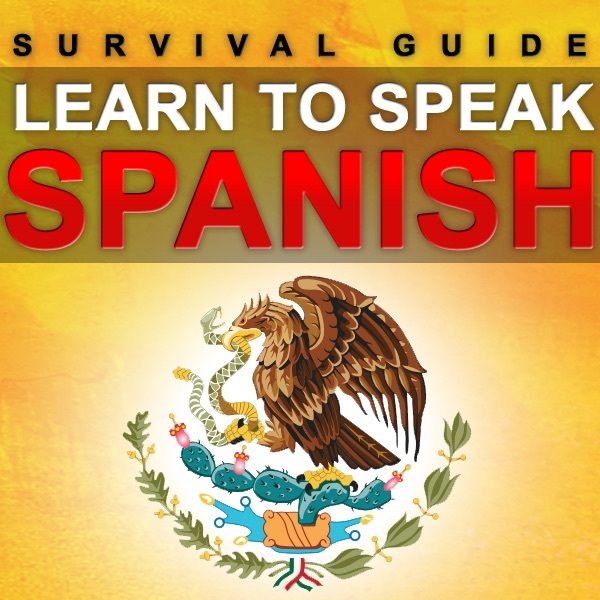 Discover Learn Spanish - Survival Guide Did you see that? Learn "Did you see that?" and more in this episode ! Check out the app Spanish2Go in the app store! Great features ! Bonus content !